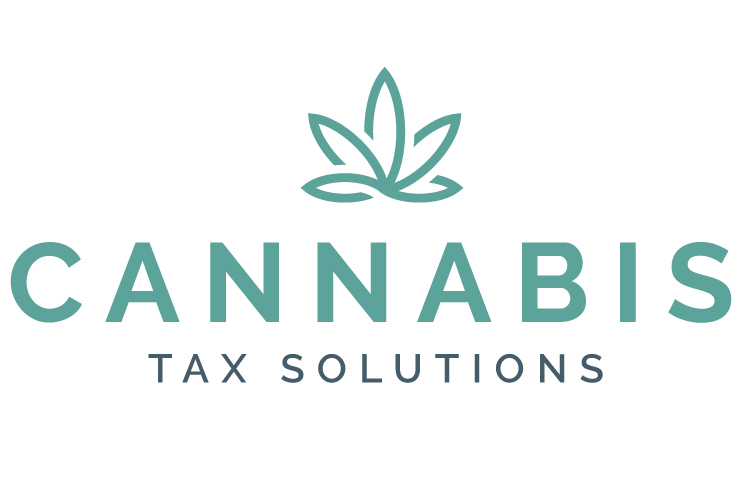 We are Cannabis Industry Financial Experts helping CEO's transform their business by saving tons on taxes, increasing cash flow, enhancing margins, and improving processes. We go beyond Section 280e issues; your problems are our solutions. A Cannabis CEO needs financial information to run their business efficiently and wisely. If you are not getting timely monthly financials, rolling cash forecasts and money saving ideas, contact us. CEO's need to know where the money has been and where it is going. We work side by side to make sure you have the most complete information to make informed decisions regarding your taxes and company planning. This is perhaps the scariest area a CEO in the industry can deal with. Are your tax returns prepared correctly? How do you know? Contact us for a complimentary review; we KNOW what to look for!